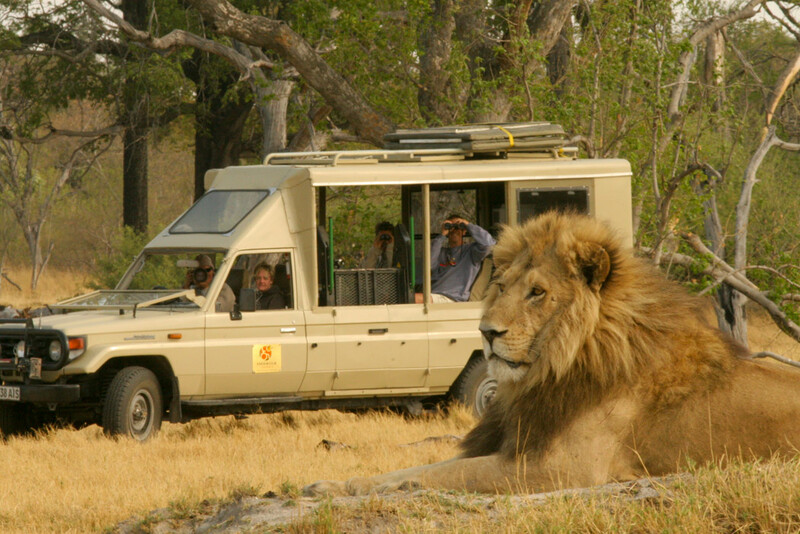 An African Safari ranks high on nearly every adventurer’s wish list. 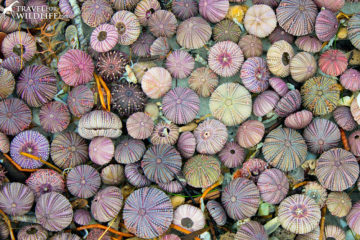 It’s the trip of a lifetime! 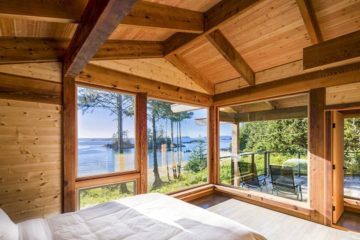 For most of us, going on an African wildlife safari is simply a matter of choosing a tour you like, laying down the cash, and hopping on a plane. 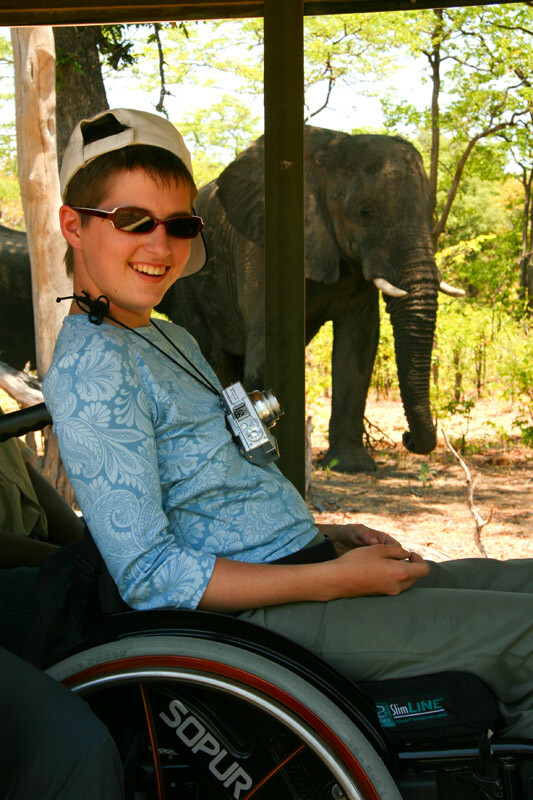 But for people with disabilities or limited mobility, a safari adventure may seem out of reach. Not anymore! In the past few years, a few progressive safari companies began searching for ways to help people with disabilities fulfill their dream of an African safari experience, by offering accessible safaris for everyone. 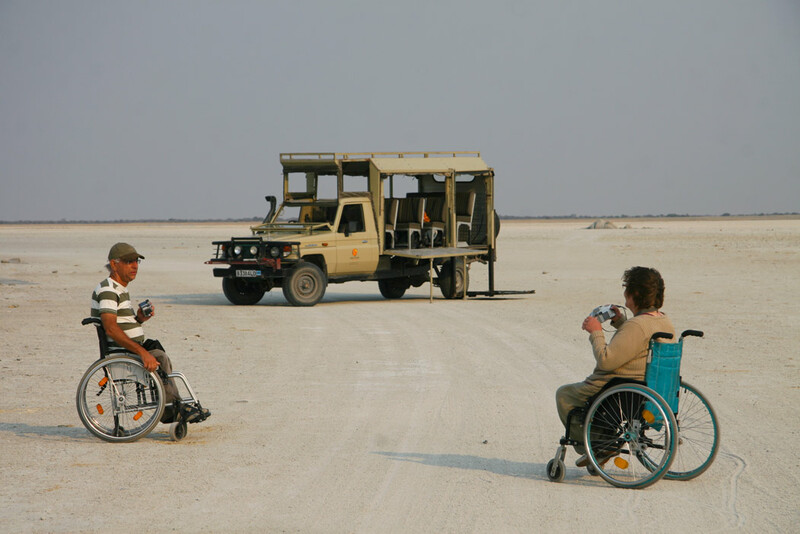 In Botswana, for example, Desert & Delta Safaris have partnered with Endeavour Safaris to provide accessible safaris at their lodges. 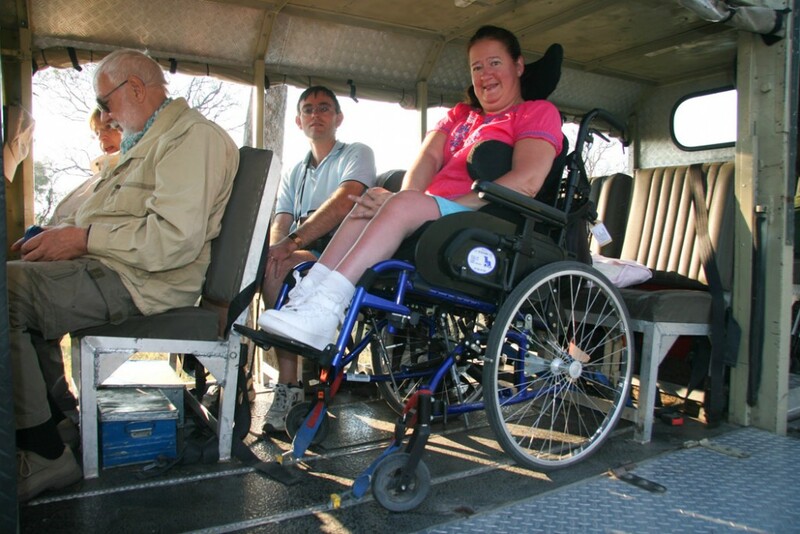 They are going above and beyond to make the wheelchair safari experience the trip of a lifetime for people with disabilities. 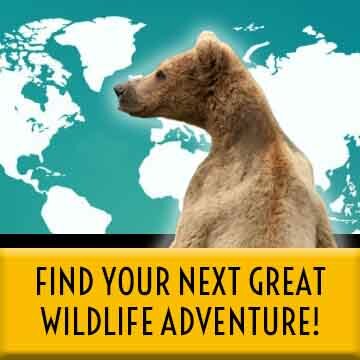 And Botswana is one of the best countries in the world to take a wildlife safari! 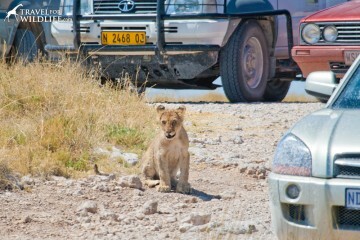 Why Should You Go To Botswana on a Safari? It didn’t come as a surprise to us when earlier this year Botswana was proclaimed the number one country to visit in 2016 by Lonely Planet. 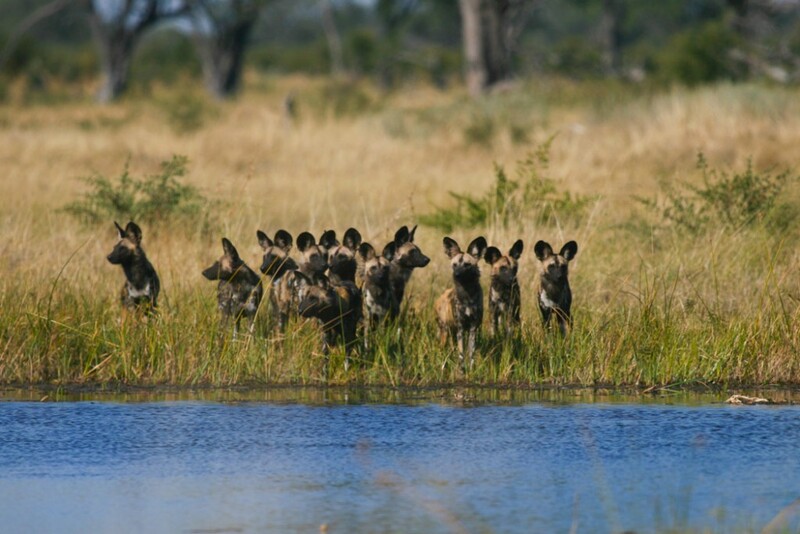 Botswana is one of the most stable and thriving countries in Africa, with a fast-growing economy, and a healthy tourism industry. 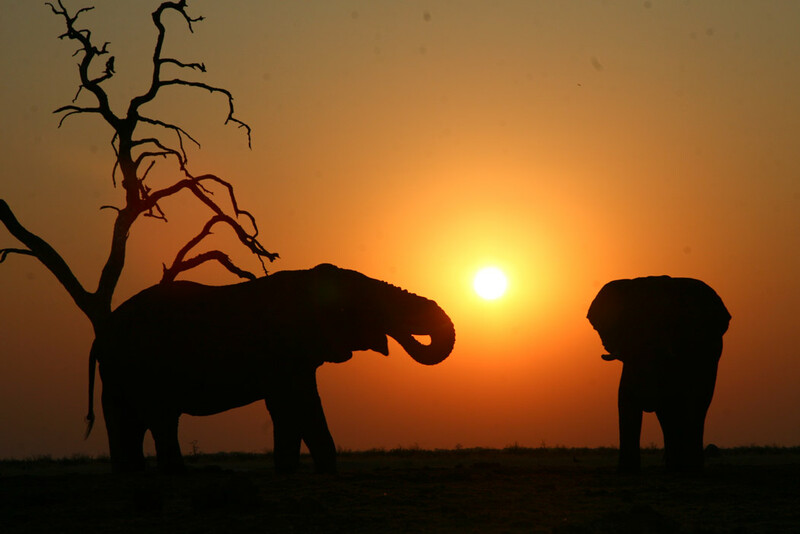 Botswana is a perfect safari destination. From the lush green life in the Okavango Delta (a UNESCO World Heritage Site) to the semi-arid Central Kalahari, Botswana is full of natural wonders. 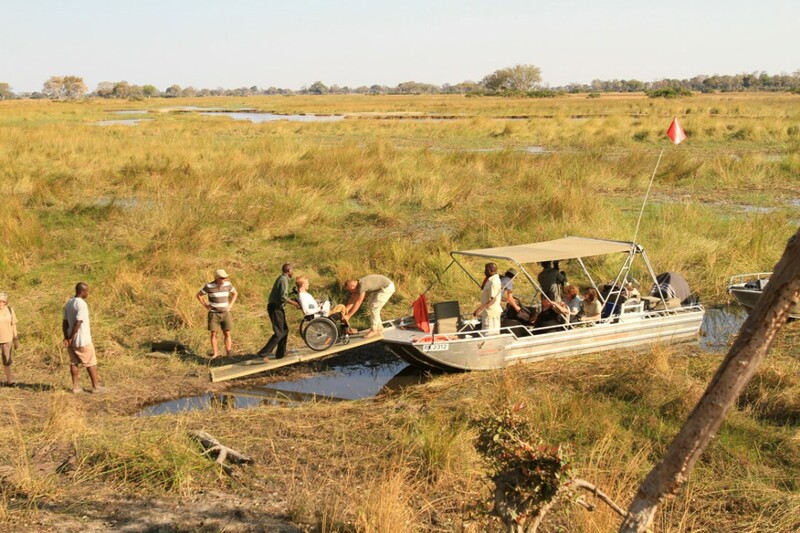 You can take a boat safari along the Chobe River and watch elephants play in the water, or you can explore the Kalahari Desert along and the Makgadikgadi Pans. 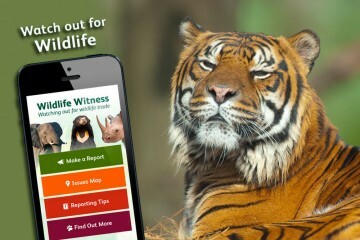 All of this while staying at luxury lodges in some of the top game reserves in the world. 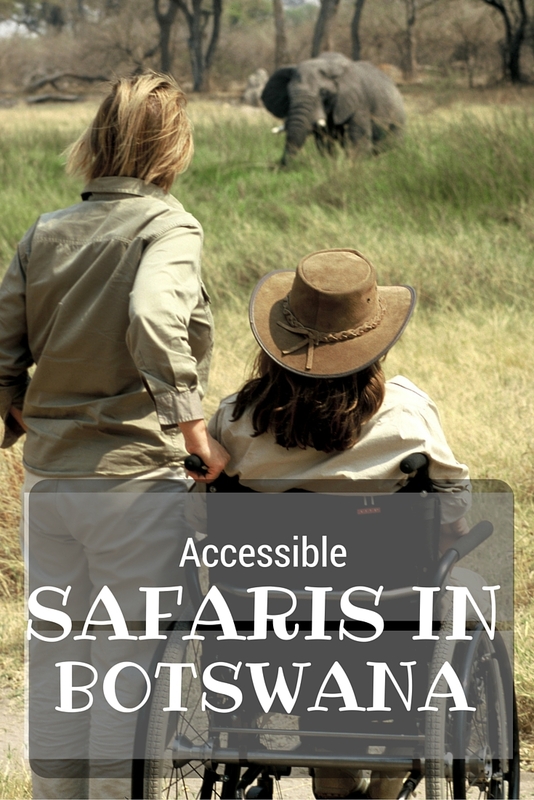 Accessible safaris are not that different from regular safaris. 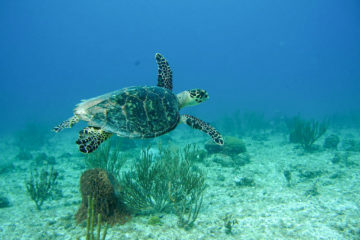 You just need the appropriate vehicles and, in the case of hearing and visually impaired safaris, some extra equipment. 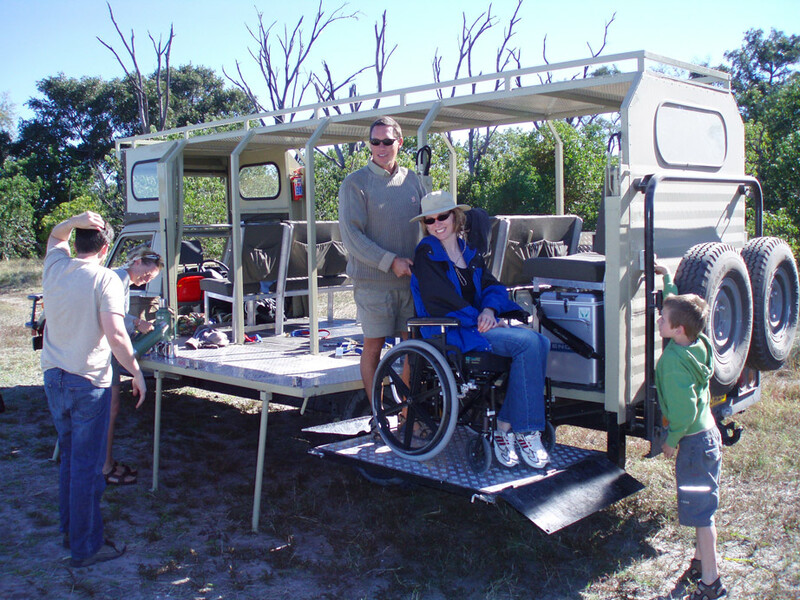 Guests that have limited mobility and need a special vehicle can hire Desert & Delta Safaris accessible vehicles for the inter-camp transfers and game drives. 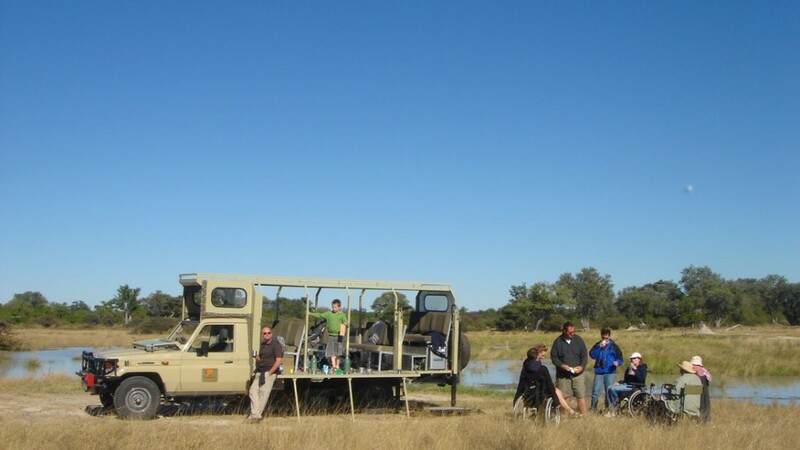 The vehicles used for these accessible safaris have been specially designed, adapted, and converted to cater to guests with mobility issues. They are equipped with hydraulic lifts and security systems to lock the wheelchair onto the vehicle’s floor. 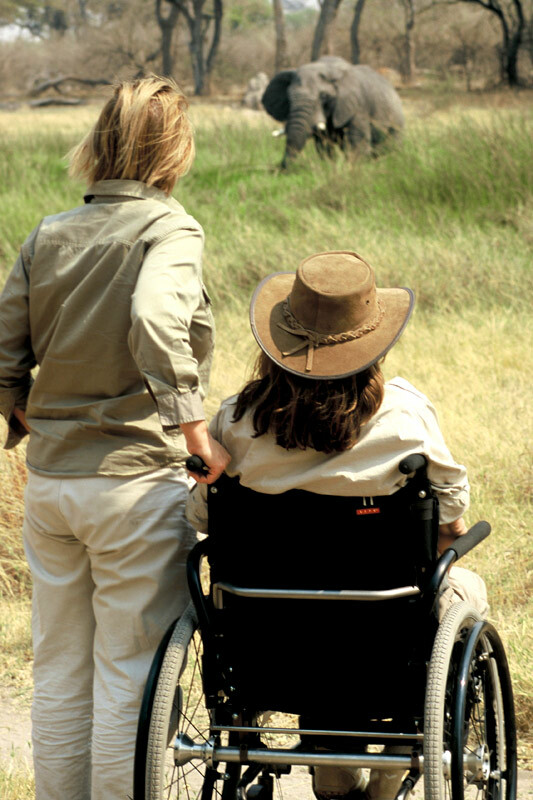 That way, if a guest cannot transfer to a standard seat, they can stay on their own wheelchair during game drives and transfers. This is easily done by taking out seats inside the vehicle to allow space for the wheelchairs. For river boat outings like those along the Chobe River, standard boats are used. Guests will be able to enter and exit the boat using a ramp. 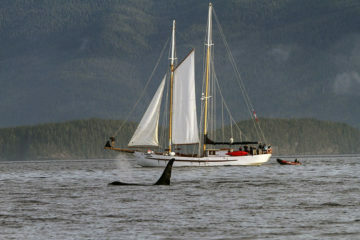 A boat safari offers another perspective for watching wildlife. From the river you can see herds of elephants coming to swim, crocodiles lurking under the surface, and hippos yawning with their massive mouths. And don’t forget those stunning sunsets over the water. 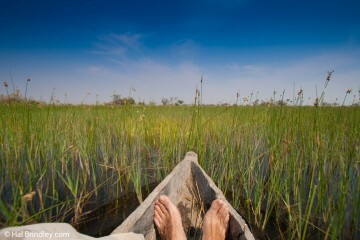 Since you are in Botswana, you can’t miss spending a few days along the Chobe River and joining a river boat safari. 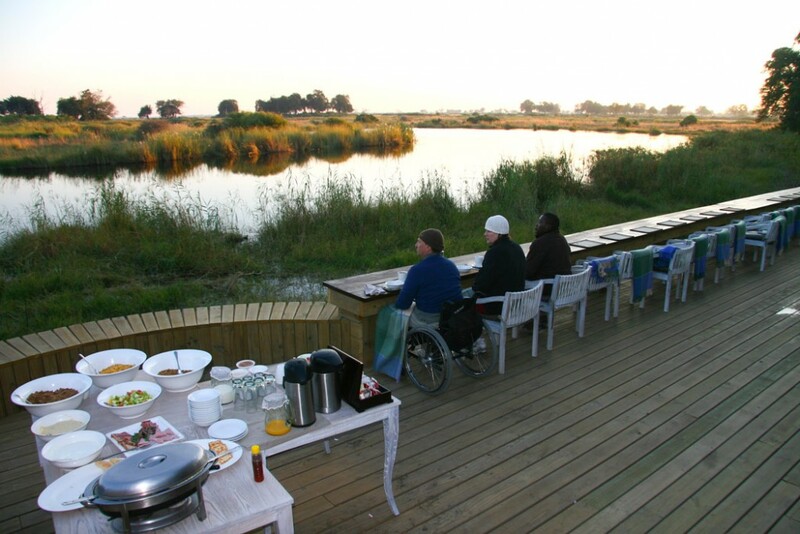 Guests who are visually impaired or hearing impaired are now able to enjoy a wildlife safari in Africa too! 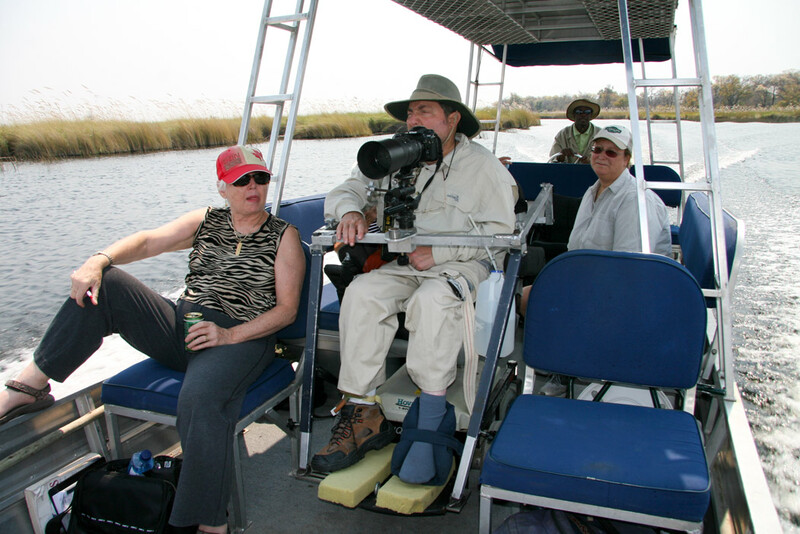 Desert & Delta’s safaris for the visually impaired focus on other senses, like touch and sound. 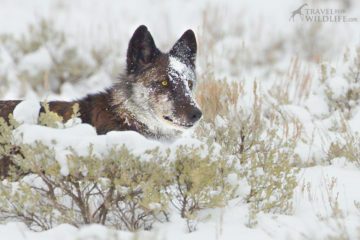 The guides use detailed, descriptive techniques to paint visual pictures, enhancing any wildlife sighting experience. 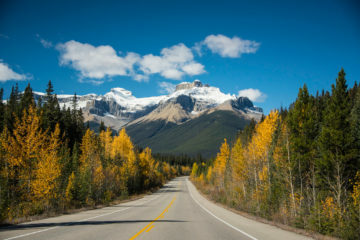 Where it is safe to do so, guests are allowed to exit the vehicle and their guide will show them anything of interest that they can touch and smell. For guests that are hearing impaired, safari guides travel with a white board where guests can write their questions if they wish. 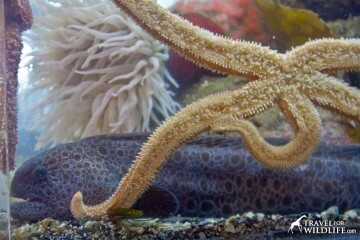 Guests that are deaf often travel with a friend from home who knows sign language. 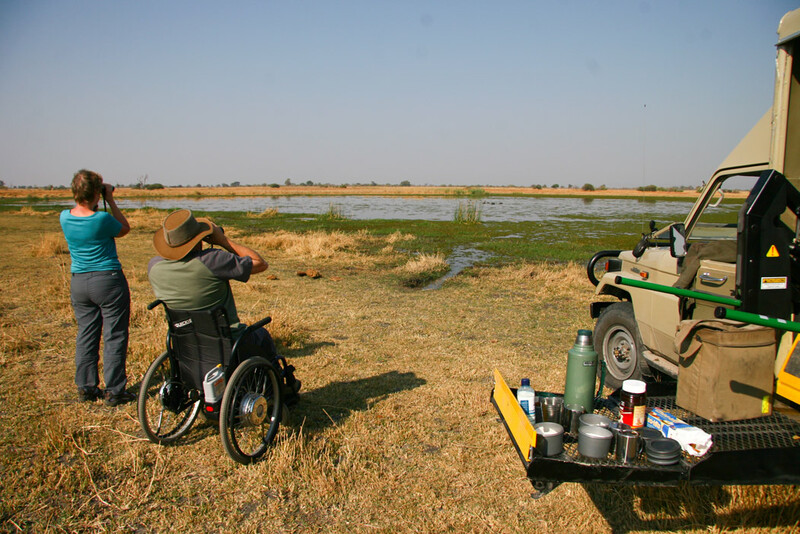 Desert & Delta Safaris are studying the possibility of providing safaris for guests that require kidney dialysis treatment, although this is still in the early stages. Due to the lack of a private specialized clinic near the tourism destinations in Botswana (Maun, Kasane, etc.) this is not yet possible. 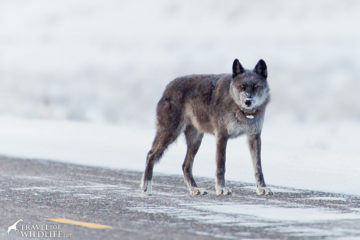 But in the near future they are planning to buy a satellite treatment station to keep in one of their lodges. 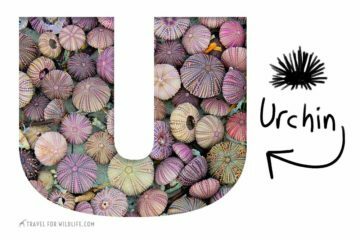 However, Endeavour Safaris currently can offer tours throughout South Africa for guests who require kidney dialysis and for oxygen users. If you need dialysis treatment or require oxygen to be available, and want to go on a safari in Africa, contact them for trips to South Africa, and hopefully soon in Botswana! 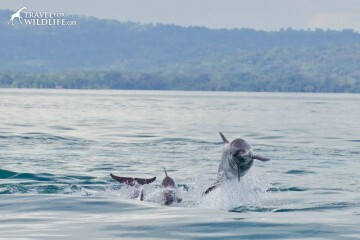 Watching Africa’s spectacular animals in the wild is something that everybody should be able to experience. 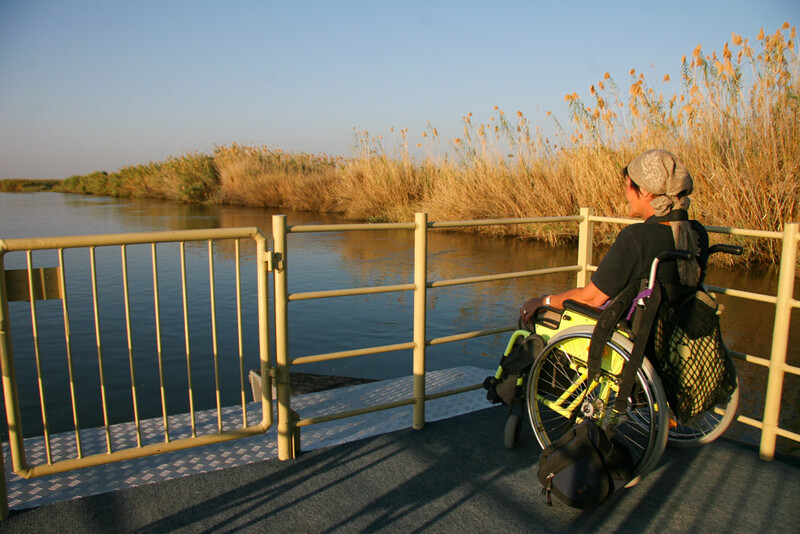 Thanks to innovative safari companies like Desert & Delta Safaris and Endeavour Safaris, people with disabilities can make these dreams come true. 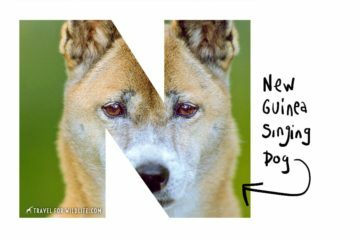 This is such inspiring news! It is fantastic that this is opening up to everyone.